Find your sea legs in Virginia Beach, where three distinctive beaches and more are just waiting for you to drop anchor. 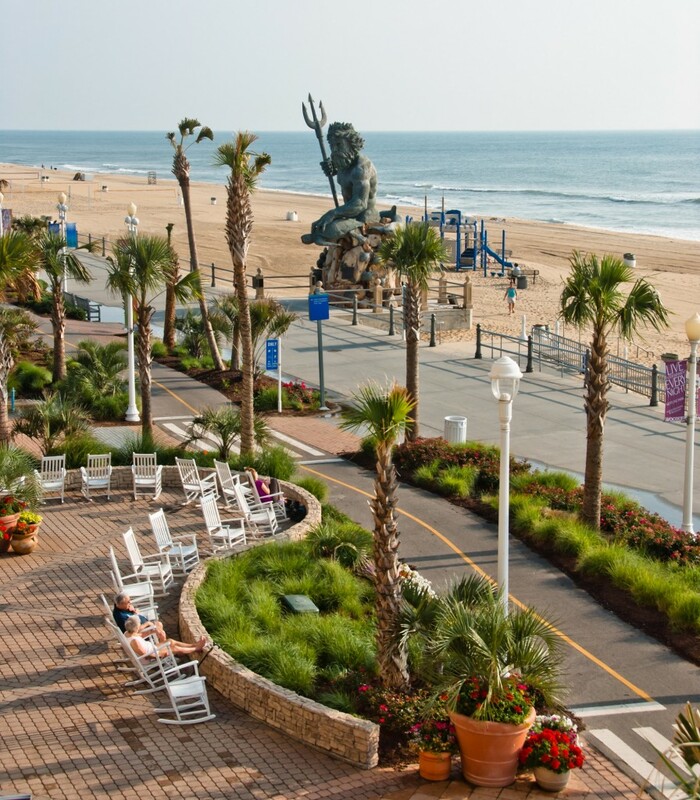 Virginia Beach is most famous for its iconic three-mile boardwalk and bustling beachfront resort area, but Virginia’s largest city boasts a total of three distinctive beaches, 18,600 acres of parks and wildlife refuges, a thriving farming community and a lively metropolitan downtown. Also, keep an eye out for “Live the Life Adventures” that the Virginia Beach CVB organizes to enhance your group experiences! Groups can take a beach cruiser up the famous boardwalk, snap a selfie with King Neptune and go horseback riding along the beach between Labor Day and Memorial Day. Resort Beach is known for its bustling nightlife, live performances, shops, sweets and nostalgia. At Adventure Park at the Virginia Aquarium, take to the trees at the largest adventure course on the East Coast with 13 trails of zip lines and aerial rope obstacles soaring up to 40 feet in the air. While you’re at the aquarium, explore over 800,000 gallons of sea life as well as hands-on exhibits, an outdoor aviary, nature trail and marshlands. Feeling the need to explore? Book the Aquarium’s Dolphin Discoveries and Ocean Collections Sea Adventure. Atlantic Wildfowl Heritage Museum, located in the historic de Witt Cottage, circa 1895, provides groups the opportunity to learn about the city’s early history and wildfowl preservation. Old Coast Guard Station is housed in a 1903 former Life-Saving Station and tells the history of the U.S. Coast Guard and the heroic stories of those men dedicated to saving the lives of sailors shipwrecked along the Virginia coast. Walk just blocks from the beach to sample craft beers at Back Bay Brewing Co., named after the city’s wildlife refuge and decorated from salvaged materials. 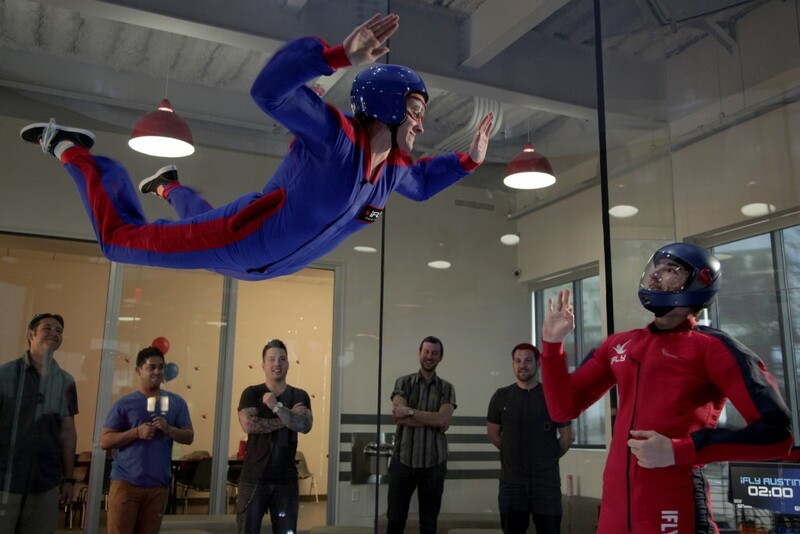 New to Virginia Beach this year is iFly Indoor Skydiving, where groups can experience the thrill of skydiving year-round, regardless of the weather and within the safety of a wind tunnel. Looking for the perfect place to stay? Hilton Garden Inn Virginia Beach Oceanfront is Virginia Beach’s newest hotel with 167 ocean view rooms, indoor and outdoor pools, a fitness center and two restaurants serving up Virginia brews and wines. Visitors appreciate Chesapeake Bay Beach for its calm waters and for being a waterman’s paradise with off-the radar, local hot spots. Watch the sunset over the water and dig into a seafood feast at one of the tie-up-and-eat restaurants where fishing boats drop their catch at the dock, just feet away from guests’ tables. 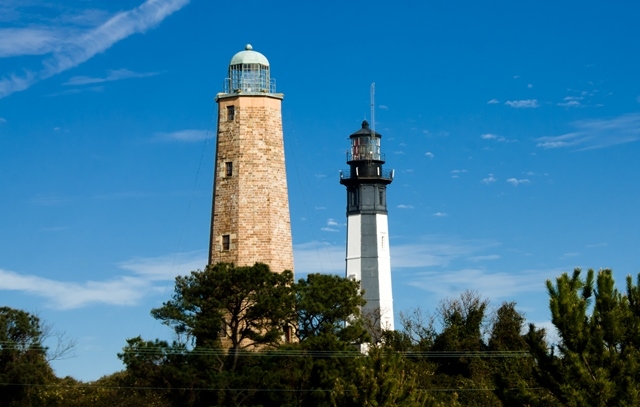 Tour Cape Henry Lighthouse, the first lighthouse commissioned by President George Washington, completed in 1792. At First Landing State Park, groups can hike the park’s seven different ecosystems—from pine forests to marshes and estuaries—exploring the same land the Jamestown colonists first saw when they arrived in the New World in 1607. 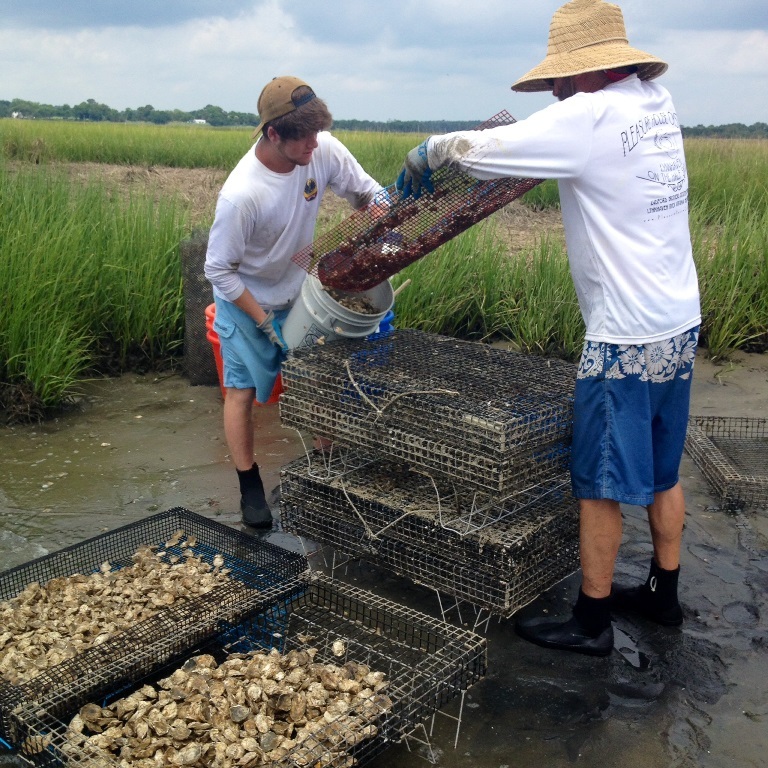 Groups of up to 12 people can climb aboard with Pleasure House Oysters to tour their working oyster farm, learn the history of Virginia Beach’s famous Lynnhaven oysters and restoration efforts in the Chesapeake Bay, and sip the wine of their choice as they slurp bivalves straight from the water. The beach’s secluded, grassy sand dunes are nestled between the shore of the Atlantic Ocean and Back Bay Wildlife Refuge, an 8,000-acre fresh water refuge with maritime forests, fresh water marshes, ponds, ocean beach and large impoundments for wintering wildfowl. Book a guided tour with Blue Goose Tram Tour through the refuge and False Cape State Park to the historic Wash Woods site. 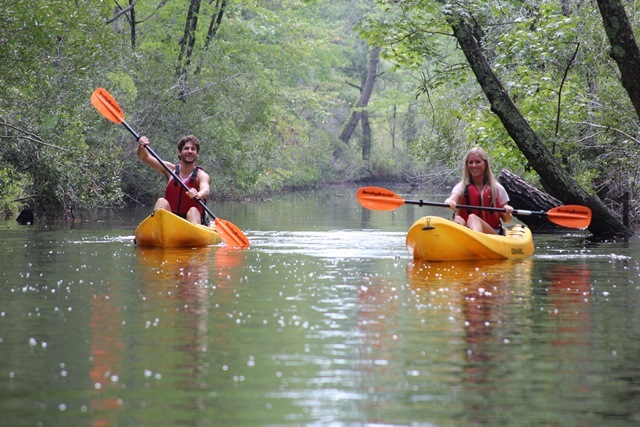 For the more active groups, kayak or SUP (stand up paddleboard) through the wildlife refuge. Groups can glide through the marshes to get up close and personal with otters, deer, nutria, raccoons and thousands of migratory birds that frequent the Back Bay Wildlife Refuge during the winter. Book a group surf lesson with one of the area outfitters. 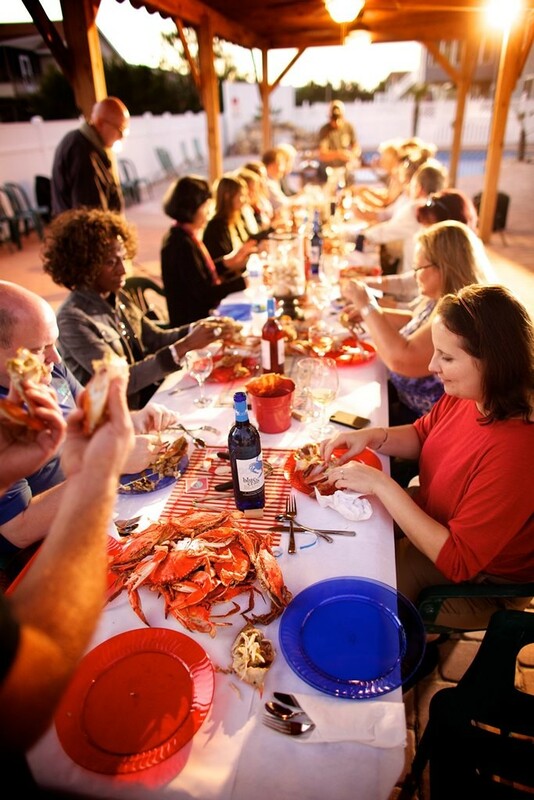 Arrange a beachfront Crab Feast; let the Virginia Beach CVB help arrange a crab feast with all the fixings at one of the beautiful oceanfront rental homes, one of their “Live the Life Adventures” experiences. Your group will enjoy great food, beautiful views and hear how blue crabs have been caught commercially in the Chesapeake Bay since the 19th century and are integral to the local economy. What if I Need a Break from the Beach? Before you get sunburn or become a beach bum, you may want to round out your itinerary and discover all the other great group activities that Virginia Beach has to offer. Pungo is a rural community located in the southern part of Virginia Beach, and was one of the seven original boroughs when the city was created in 1963. 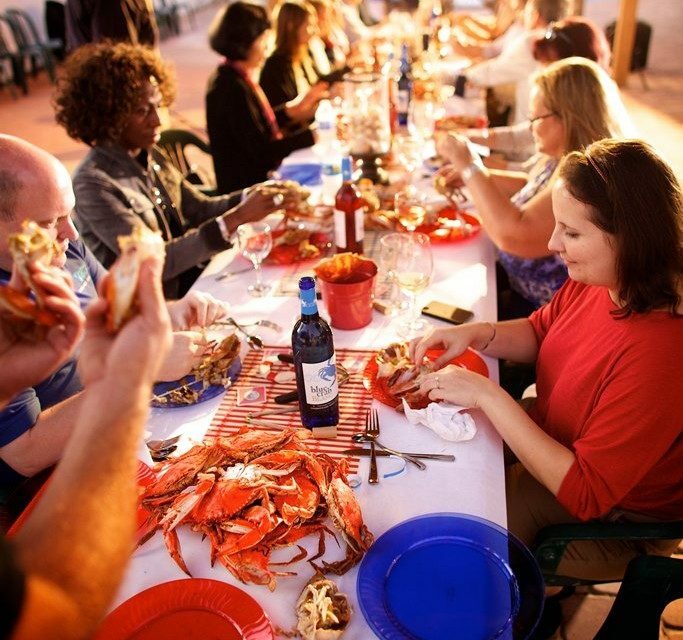 Known for its farming community, Pungo boasts more than 8,000 acres of farmland, sourcing many of the local ingredients used by the area’s top restaurants and chefs. Groups can stop by one of the 16 You-Pick Farms to harvest and haul their own fresh produce such as strawberries, kale, blueberries, blackberries, cantaloupe and flowers. 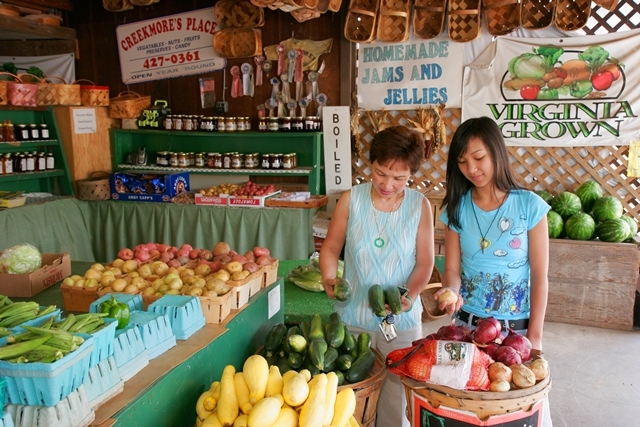 At Virginia Beach Farmer’s Market, open year-round, browse the local and regional produce stands, butcher shop, organic grocery, wild bird store, florist, candy shop, bakery and other privately-owned shops. Special events are held monthly that offer heritage and agriculture experiences. Groups can schedule a Food Lab class and tour New Earth Farm, a sustainable, working educational farm which includes 21 acres of vegetable growing fields, orchards, animal pasture and greenhouses. Just minutes from Pungo farms, groups can relax at The Founder’s Inn and Spa. The 240-room, Georgian-inspired, luxury resort boasts traditional English gardens, a full-service spa, fitness and aquatic center and the award-winning Swan Terrace Grill. 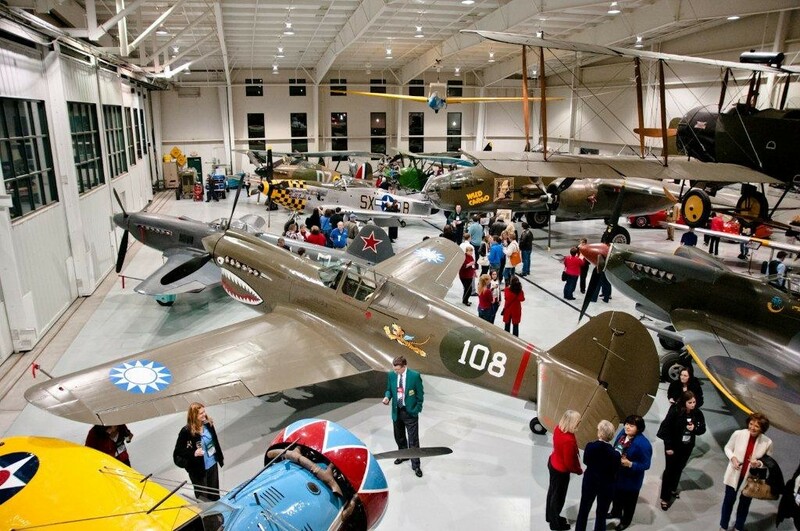 Also located in Pungo is the Military Aviation Museum. Tour the world’s largest collection of working WWI and WWII aircraft. Book “Swingtime in the Skies,” one of the Virginia Beach CVB’s “Live the Life Adventures” to add fun throw-back experiences to your tour, tailored just for your group. 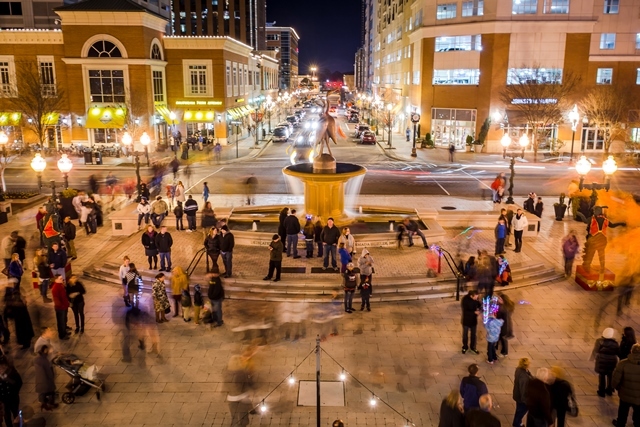 Town Center, located just 15 minutes from the beaches, covers 17 city blocks and offers an eclectic mix of shopping, dining and entertainment options. Make a reservation at a local eatery or national restaurant, then let the group browse popular brand retailers and upscale boutiques. Enjoy world-renowned performers at the Sandler Center for the Performing Arts, where groups can get all-access passes to cast, crew and dress rehearsals through the Virginia Beach CVB’s “Live the Life Adventures,” or free live entertainment and festivals in the plazas each Wednesday through Sunday, May through October. Funny Bone Comedy Club & Restaurant hosts national, high-caliber comedic acts on a regular basis along with the latest “up and coming” sensations. If you need a place to stay in Town Center, try the 236-room Westin Town Center, which offers luxury accommodations, an indoor heated pool, fitness facilities and premium services in the heart of Virginia Beach’s bustling downtown. With an array of beautiful beaches to suit everyone’s style—whether you want to be in the center of the action or secluded with Mother Nature—plus unique activities to build out your itinerary even further, a group trip to Virginia Beach won’t soon be forgotten. 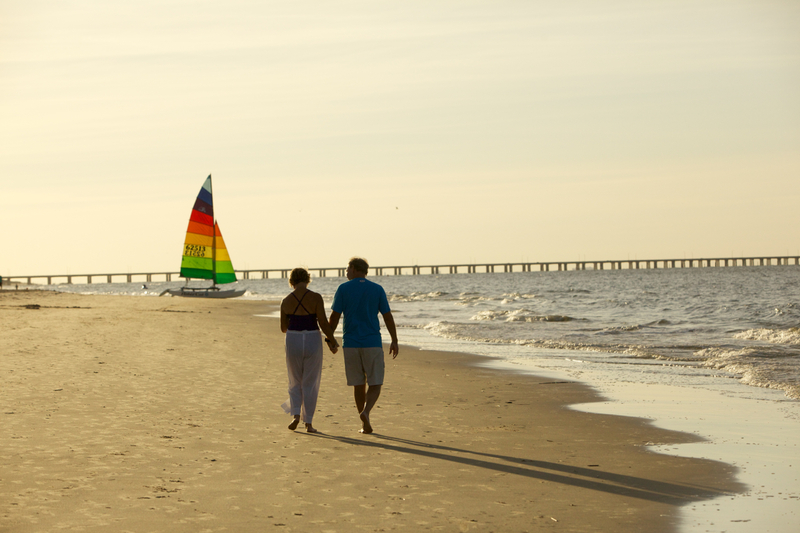 Start your planning process by reaching out to the Virginia Beach CVB, and see how you can “live the life” in Virginia Beach.